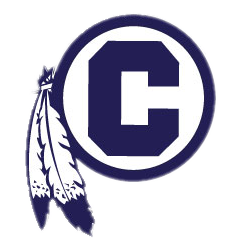 St. Joseph, MO – The Central Indians Athletic Department is excited to get your vote for the 2018-19 “Athlete of the Month”. 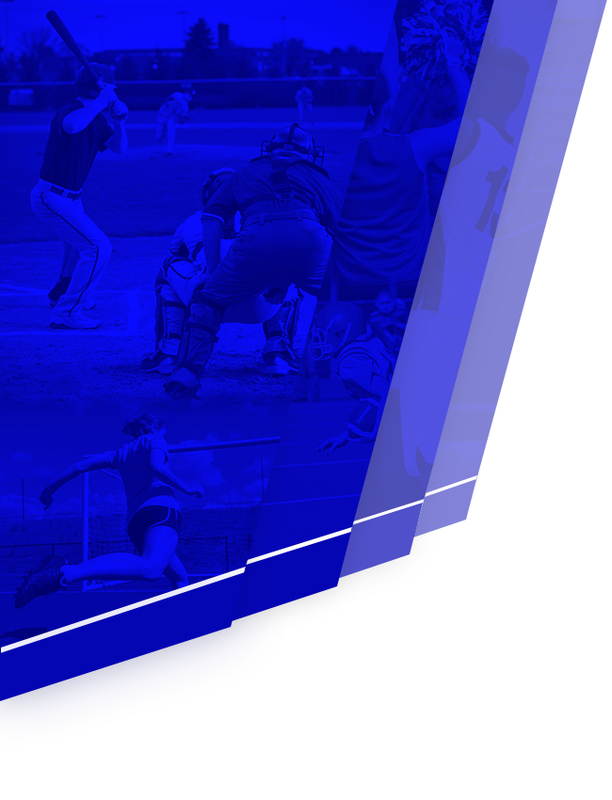 Each month the Central Athletic Departments coaches will select their top athlete to be recognized for their outstanding achievements on the field and in the classroom. 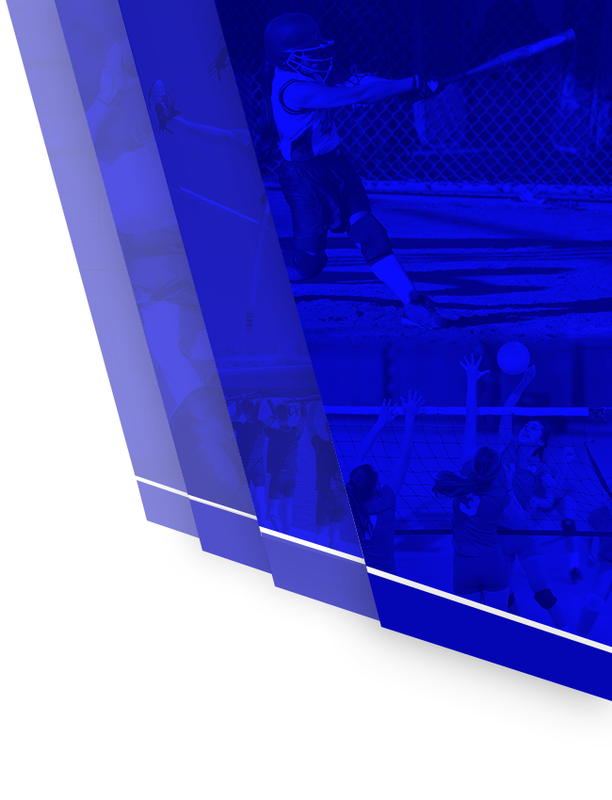 Fans will be asked to vote for the individual athlete they feel is deserving of the athlete of the month honor. We are now recognizing our spring sports student-athletes for their outstanding contributions and representation to Central Athletics for the month of March. CENTRAL GOLF – Daniel Love: Daniel always represents CHS to the best of his ability. He has played in 3 of Central’s 4 events and has been medalist in all 3 played. Great job . CENTRAL SOCCER – Brooklynn Dickens: In her first 3 games as a freshman, she has 2 goals and an assist. She has great knowledge of the game and her skills help her control the midfield and set up our offense. She works hard at every practice and has a great attitude both on and off the field. She was also recently named Athlete of the week. CENTRAL GIRS TRACK – Ashtin Reeves: Ashtin is off to a fantastic freshman year, she finished 4th place in the high jump and 6th place on the 4X400m relay team at the University of Central Missouri. She continued her success by taking 1st place in both the 100m dash and high jump at the Arrowhead Relays. CENTRAL BOYS TRACK – Josh Clarendon: Josh has been a three sport Varsity athlete for several years now and is a dominate force on the track. Josh competes in the 4×100, 4×200 and 4×400 meter relays. Josh’s best event is the 300 meter hurdles. Josh recently placed 3rd at large track meet one week ago in Kansas City. Josh is a consistent competitor and leader for our track program. Josh’s best moments will come later in the season when he has the chance to punch a ticket to the state track meet! Josh and his coaches have very high hopes for his chances this year. Josh has earned this opportunity with hard work and dedication to the track program and Central High School! CENTRAL BASEBALL – Roy Holcomb: Roy hit .348 with 2 doubles, 3 triples, 8 RBI and 10 runs scored. Threw 11.2 innings gave up 7 hits and 0 earned runs while striking out 13 and walking 3. CENTRAL TENNIS – Matt Davis: Matt earned the #1 Singles player for the 2019 season. To date he has a victory over Park Hill, finished second in the Platte County Invitational and added a 3rd place finish in doubles at the Central Invitational.